by Andrew Sean Greer | Literature & Fiction | This book has not been rated. My most recent selection for a small, three-person book club I'm in. This came home with me from today's BC-in-DC meeting. This book was registered using a Becky's Hugs label, which I created to celebrate the life of my younger daughter, who was killed in a tragic accident on 30 August 2010. Becky's love lives in each of us. Live her love by sharing Becky's Hugs. 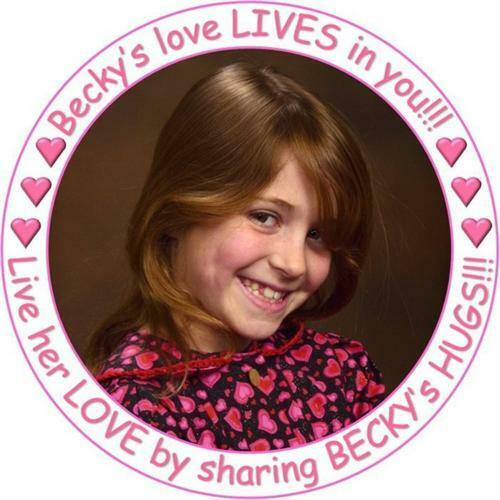 To learn more about the legacy of Becky's life and love, visit the Becky's Hugs page on Facebook. Sending to mrsjones in Ohio as part of the Wishlist Tag Game. Arrived in the mail today. Can't wait to read it. Thank you!